Simon Johnson is closer to Chelsea than most people. The writer covers the Blues for the Evening Standard, following the team around the world and getting some great behind the scenes insight on how everything functions. 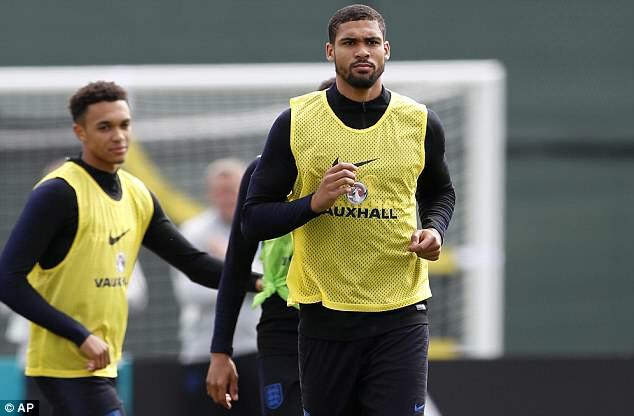 It’s a week of reflection for the teams with no games on, and Johnson has taken that chance to put forward his case for why Ruben Loftus-Cheek must leave Chelsea. His logic is simple – the signings the club have made in the last year show that he will never make it to the first team. While they insisted he wasn’t loaned this season, the club also brought in Jorginho and Matteo Kovacic, with Ross Barkley and Danny Drinkwater also added in the last year. “This season should prompt Ruben Loftus-Cheek into making the biggest decision of his career — and that is to leave Chelsea for good.” – No half measures there, then.